Examination of Cracks and Wear on teeth: Check any existing tooth for cracks to avoid emergency root canal treatment. Only available at our clinic in Japan. All with 5000ppm Medicated Fluoride. Newest bleaching gel from US with maximum sensitivity relief and also with ACP which strengthens your teeth as it bleaches. 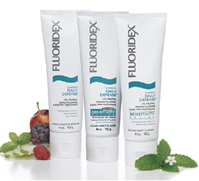 * This is for people who already have bleaching trays. Phillip Sonicare is the electric toothbrush we recommend to patients to clean the areas near the gum line. 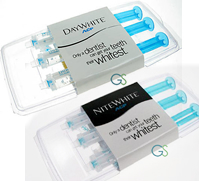 Prevents caries and effective to prevent gum recession. We recommend Diamond Clean Mini Head for more detailed brushing around your gum lines. Please consult with our hygienist for the toothbrush head that is best for you.